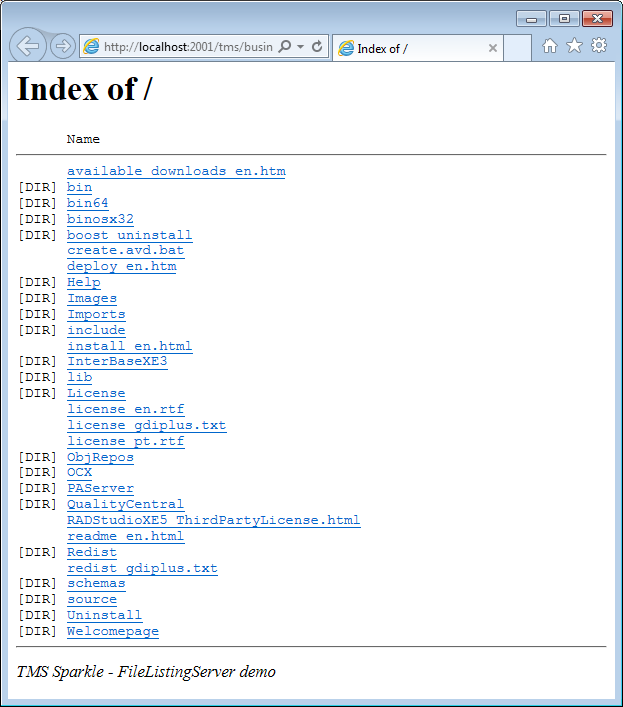 Delphi framework for network, Internet programming. 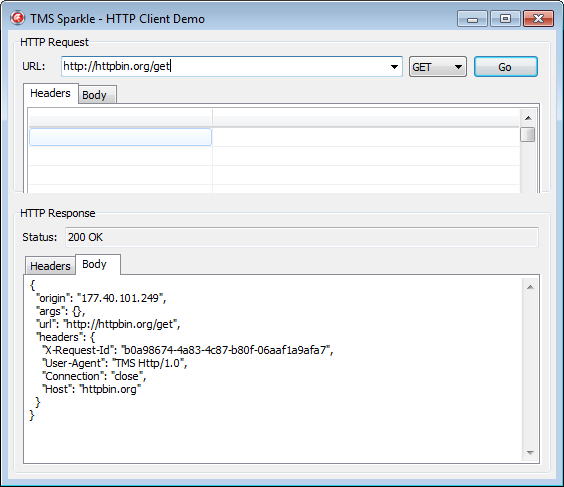 TMS Sparkle is a Delphi framework for network, Internet programming. It provides classes for both client and server applications/services, allowing for example performing Http requests to servers, or building Http servers that receive and process client requests. 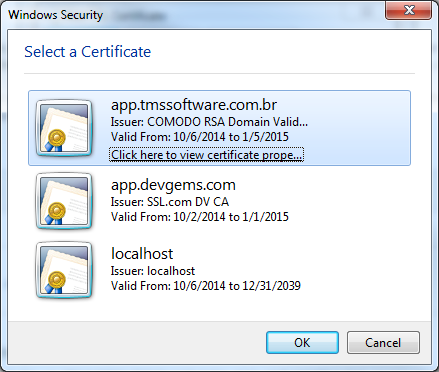 It supports several platforms, including Microsoft Windows, macOS, iOS and Android. 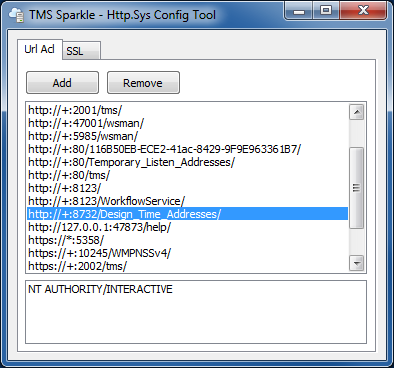 TMS Sparkle is also the core framework used by several other TMS products such as TMS RemoteDB and TMS XData. It is the core building block for several other TMS products and technologies, such as TMS RemoteDB and TMS XData. Such products needed to be built from scratch, and rely on a robust framework for which TMS could have 100% control and also responsibility. For such products to work flawlessly, we needed to be sure to build such products in a framework that must be properly tested, and have fast response in performance improvement and bug fixing. It's a new product that doesn't carry any legacy applications behind it, thus classes and interfaces provide a simple, clean method of use. It's target to new Delphi versions, and benefits from modern language features such as generics and anonymous methods. Supports multiple platforms such as Microsoft Windows, macOS, iOS and Android. In most of it, Sparkle is a thin, abstract layer over native API's from the underlying platform. Existing platforms already provide a lot in terms of native networking and internet programming. TMS Sparkle tries not to reinvent the wheel and use such technologies. This makes it easy for your applications to benefit from new platform versions and upgrades. Any bug fixes and improvements in the platform frameworks will be usually available in Sparkle. It also provides smoother integration with the platform, such as system-wide settings. TMS Sparkle is included in the TMS Business Subscription. TMS Sparkle cannot be purchased separately.